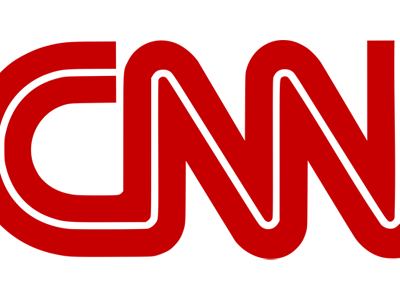 If you have been following my posts you will notice that we have moved. Not just our site to a new theme and look, but we have moved continents and are now based in Lagos, Nigeria. 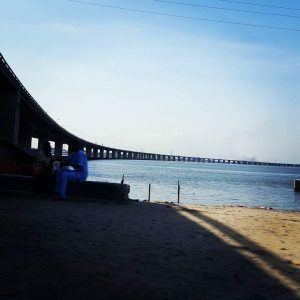 Lagos has now been my home for a little over 3 months now, and I have to admit, the first couple of weeks can be very difficult to the point of down right frustrating. You will have absolutely no idea where to shop for basic things. You will not be able to walk into any shop to get good meat, coloured felt pens for kids, milk and that orange t-shirt you need for a special theme day at school. You will Google all you want and get flooded with what seems to be a myriad of useless info if anything turns up at all. You will also waste at least 8 hours sitting in traffic and visiting 5 different shops to buy just 3 items you need. But you don’t have to suffer if you open your mind a bit and know where to look. This post is here to help you with that. 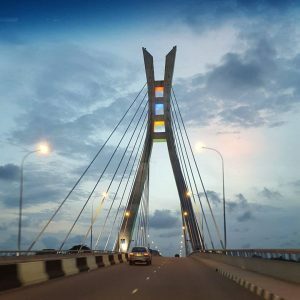 Here are 10 things I have complied from my first 3 months of Lagos experience. Join Facebook and lookup any of the useful Lagos expat groups before you move. If you do not do anything at all on this list, just do this one. Expats are all aware of how difficult it can be to settle into a new place and are more than willing to help with your enquiry. Introduce yourself but be wise (do not divulge too much info about yourself, ofcourse we are talking to strangers). Ask about where to do you groceries, where to buy curtains, dentists, hospitals and schools. Anything you need to know. I did not actually join any groups until after my move, but I wish I had known about them before. You will find foodie groups, garage sales and general information groups, so get online and join a few of these. You do not need to stay there forever, but for the first few months of your move, it will be worth your while to get into the know from other people in a similar situation as you. Scouting trip? Yes, a scouting trip. What this is, is a taster trip, a short trip to give you a chance to “look-see” before you take the plunge and dive in with both feet. Moving can be a very difficult transition, even if it is just down the road to the next neighbourhood. Moving town, country or continent should be no different. You need to go and have a look-see in order to decide whether you can actually live in your prospective country. You need to dip your toes in, so to speak, otherwise you could end up making an epic move to only be met with shock and misery for not being able to better prepare for your move. Not every expat will have the opportunity to do this, but if you can negotiate this prior to your job offer, it is the perfect thing. If you have children, do your homework prior to your scouting trip and look up schools which may suit you and your family. A Google search of “Best schools for children in Lagos” or “Top International schools in Lagos” may turn up very useful results. There are always other things to take into consideration when looking for a school for your child/children. Reviews from other parents are a great start but other factors such as the actual location, teaching system, cost (you cannot overlook this) and educational culture are of utmost importance. And when you do get reviews from other people, go out and visit the schools and make up your own mind. We all have our preferences, so we cannot always rely on someone else’s word. Visiting the school and speaking to the principal or admissions contact is a great place to start. I will write a bit more about schools in a separate post as there is so much to get through. So stay tuned until next Tuesday. This point is similar to the previous point. Again, go for something that specifically suits your current situation. When you have no idea what is going on in a new place, then signing up to any of the following sites will be a godsend. 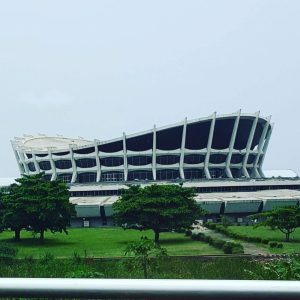 Lost in Lagos, Nothing to do in Lagos and Lekki living are great sites to get entertainment ideas from. These sites normally release a newsletter every week so you know it will have the most up to date information for the coming week and weekend. 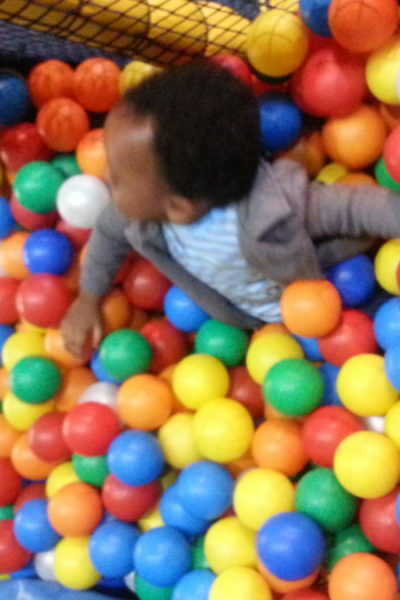 Now that you are acquainted with the source of all things to do in Lagos, go out and have some fun. Just do it. The previously mentioned sites are filled not only with fantastic cultural events where fun will not be limited to a raving live band at Bottles restaurant on Wednesday nights, but richer soulful and musical experiences at Bogobiri on Thursday nights. There is always the Hardrock cafe found in Victoria Island but allow yourself to have a much richer experience of Lagos. Suya is a street food usually consisting of beef marinated then dusted in a hot and spicy peanut based seasoning called yaji or suya spice. 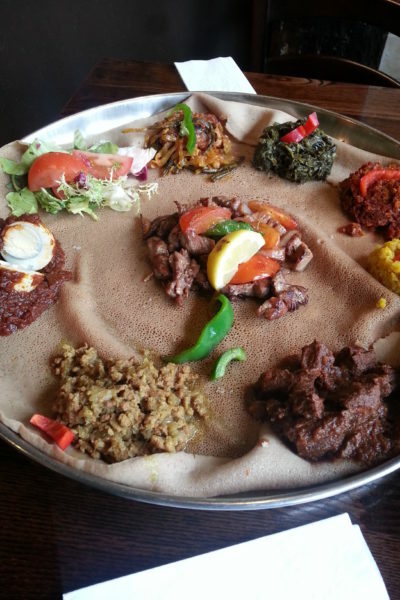 It is served in a newspaper with freshly sliced red onions. I have noticed (through the Facebook groups of course) that once expats leave Nigeria, they take with them a serious craving for suya and yaji. Some have even posted back in the group to request a shipment of yaji spice. 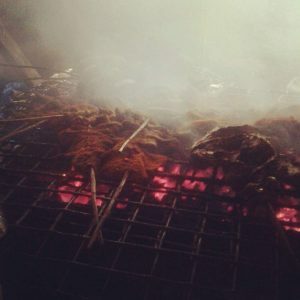 Suya can be found served at most leisure clubs and restaurants but the best place to have suya is from the suya spot in Ikoyi. It is famous. All you have to do is ask your driver to take you there. 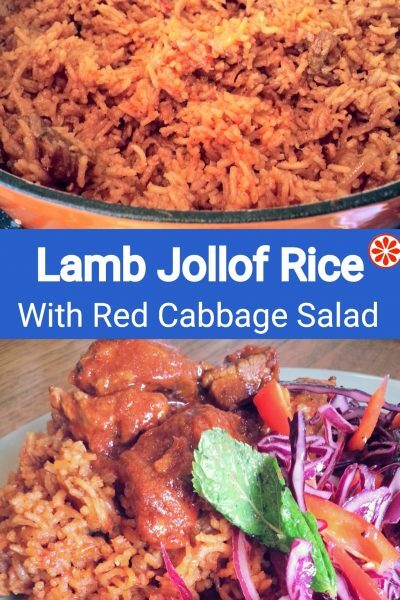 You can otherwise stay tuned for my upcoming blog post on places I have eaten out at in Lagos. The market is well and truly what West Africa is made of. It does not matter whether a wanted item is electronics, clothing, shoes or bathroom accessories, the market is it. 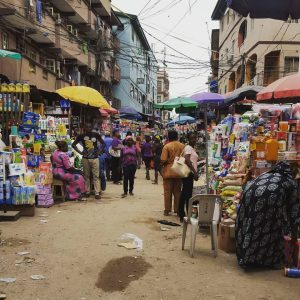 There are markets for just about anything from the fish market “under the bridge” (more on that later), toy market in Iponri, fabric market in Yaba, Balogun market near the port and the list is endless. I should include a word of warning though. Aside from safety, an expat, market sellers will see you from a mile away and you can be guaranteed that the prices will reflect this. For your first market visit, be prepared to walk away and only go for the experience. It is also best to go with someone else, especially one who knows how to navigate the market. Take note of anything you like and once you walk away, simply send your steward to make the purchase on your behalf. The tenth and possibly the most important point (and they are all important) is to build your social circle. Expat assignments normally involve one spouse working, therefore the spouse who followed will need to make a concerted effort to meet people and build their own social circle or face getting “left behind” in the move. There is so much more that can be said and given to anyone looking to move or has moved recently. Unfortunately I could not fit it all into one post so please stay tuned until the next blog post. Did you find this post useful? Please share it. Follow me @myburntorange on Instagram for my daily posts. 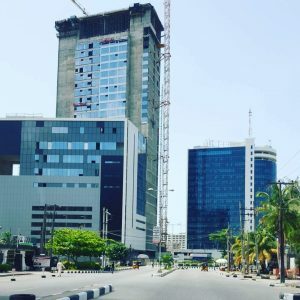 « I Moved to Nigeria… Then This Happened! 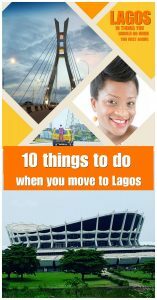 Well written and very informative for an expat moving to Lagos. Thanks for useful information. well said!! !